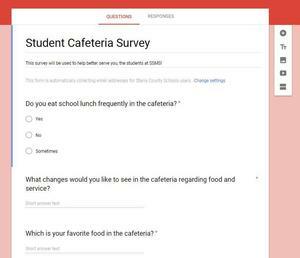 This survey is to be completed by students at SSMS only. Parents, students, and staff have the opportunity to rent the rock to recognize a student's birthday, show school spirit, thank or recognize a teacher or staff member, congratulatory events, etc. We will hold club days every other Friday! Clubs will take place during the school day. Every student needs to sign up for a club. Please choose a first and second choice from the drop down questions in the survey. Review the SSMS Club Descriptions before taking the survey to familiarize yourself with club details. Stanly County Schools is asking for feedback from parents. 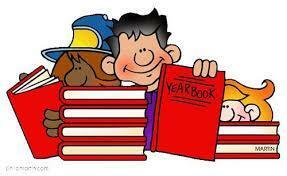 The 2019 yearbook is now on sale. 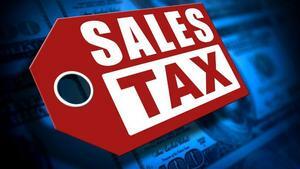 For several years Stanly County has looked at adopting a ¼ cent sales tax. At a joint meeting with the Stanly County School Board and the Stanly County Board of Commissioners, full support from both boards was given to pursue the ¼ cent sales tax on the fall ballot.